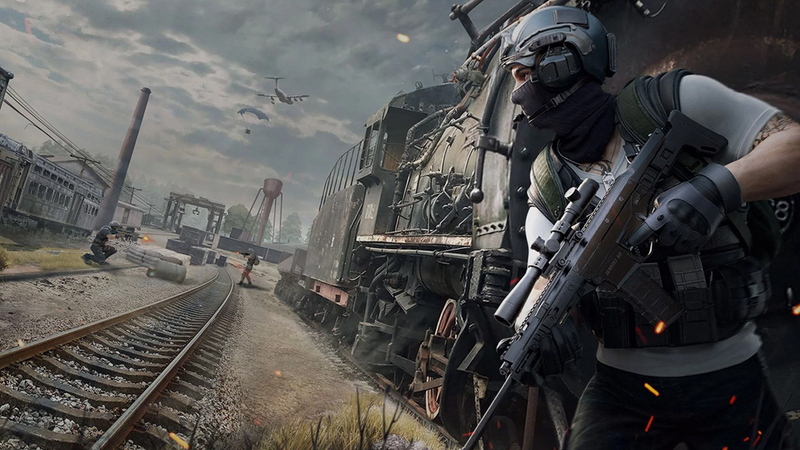 In what comes as a surprise for gaming enthusiasts, PUBG and Fortnite have been beaten by battle royale game “Knives Out”, which holds the top spot for revenue earned in 2018 for mobile games. 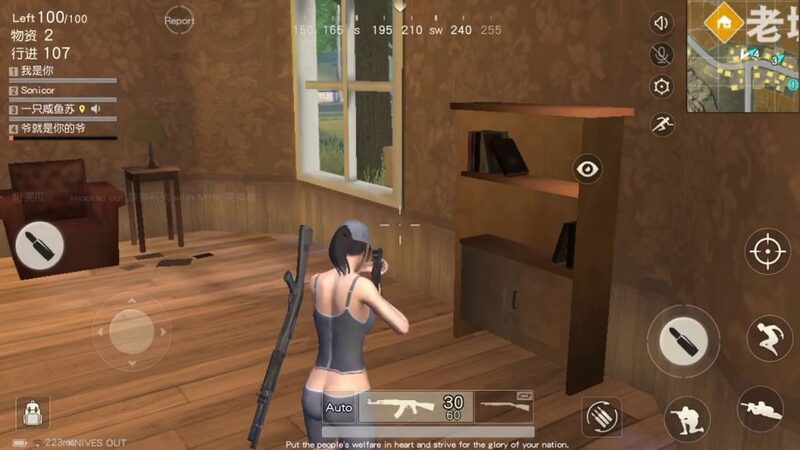 Knives out generated $465 million revenue for 2018- compared to $455 million for Fortnite. It may seem a surprising figure, but the game is very popular in Japan; with 80 percent of their revenue coming from there and measly 1 percent coming from the US. The major reason for the huge revenue apart from its popularity is the amount an average user spends on in-game items, with figures reported to be in excess of $370. However, the numbers may be misleading because Fortnite have not disclosed their revenue from Android, which may well be enough to surpass Knives Out. They have also not been able to penetrate in China due to licensing issues in the country. Nevertheless, it is a huge achievement by Sensor Tower to compete with bigwigs like Fortnite and PUBG.